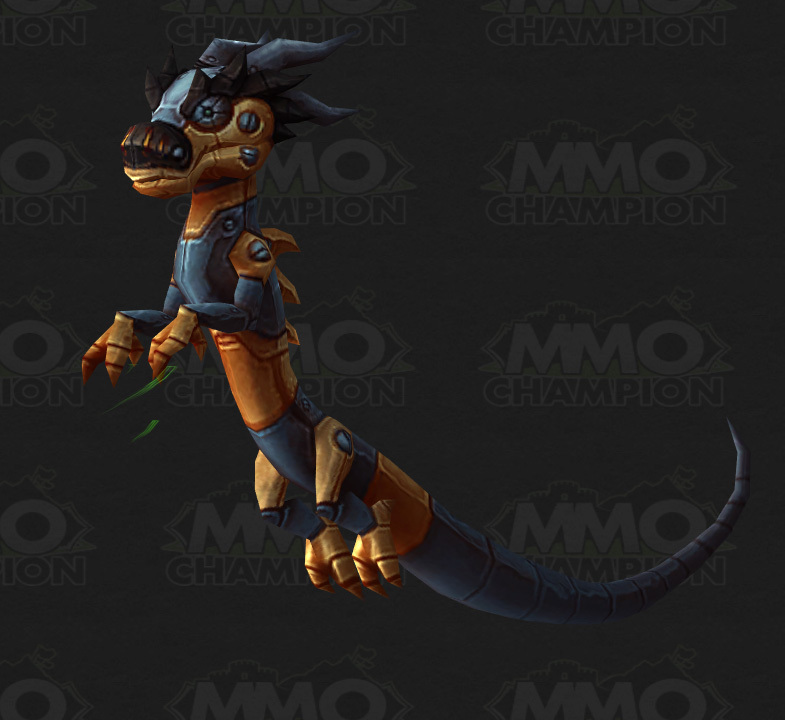 The Mechanical Pandaren Dragonling is crafted by Engineers. 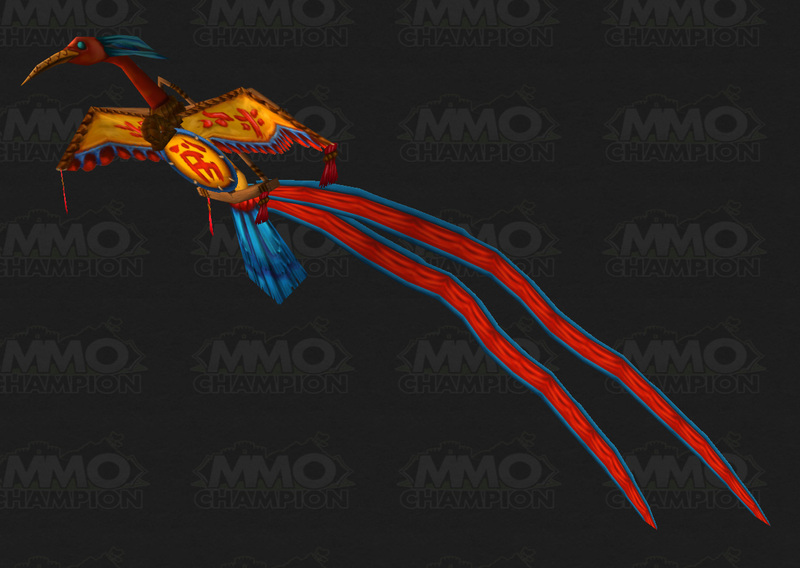 The Chi-ji Kite and Yu'lon Kite are crafted with Inscription. 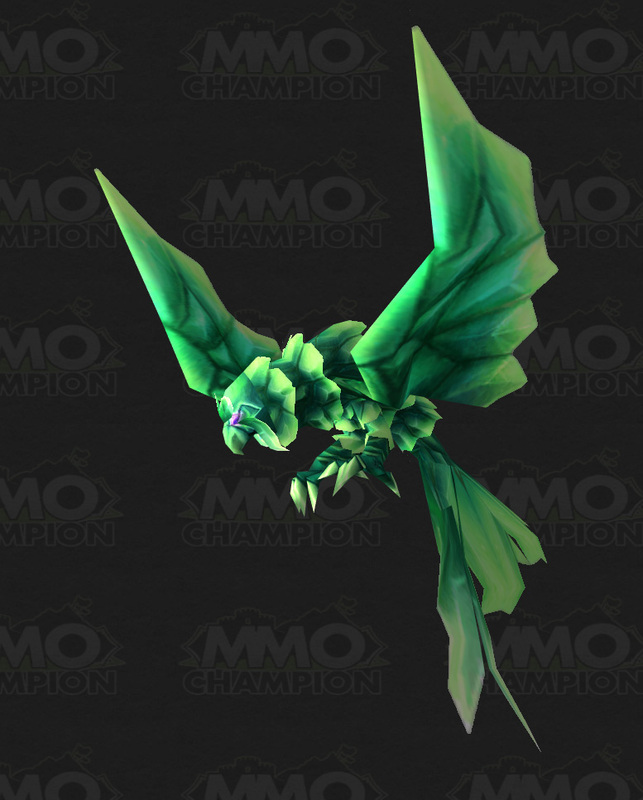 The Jade Owl and Sapphire Cub are crafted by Jewelcrafting. 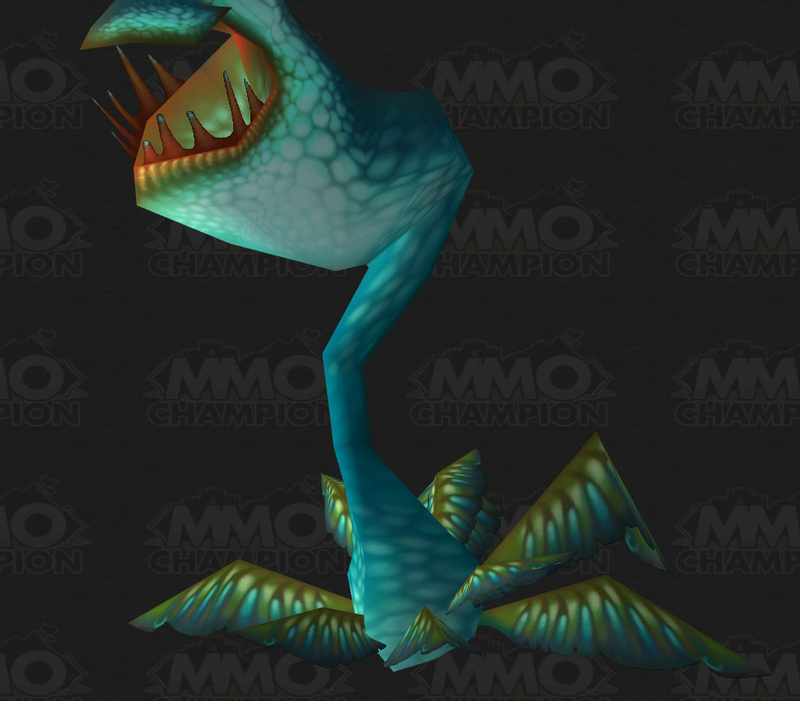 The Tiny Goldfish can be purchased from Nat Pagle after earning Honored with The Anglers. 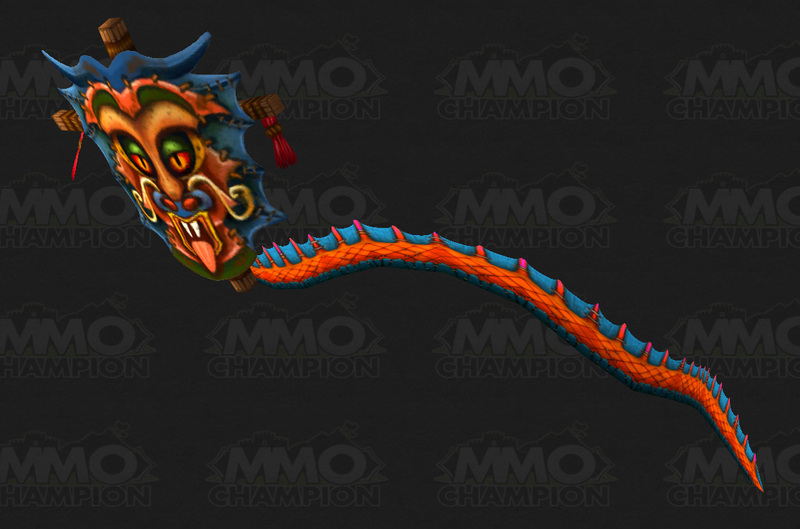 The Thundering Serpent Hatchling can be purchased after completing the Challenge Conquerors: Gold - Guild Edition achievement. 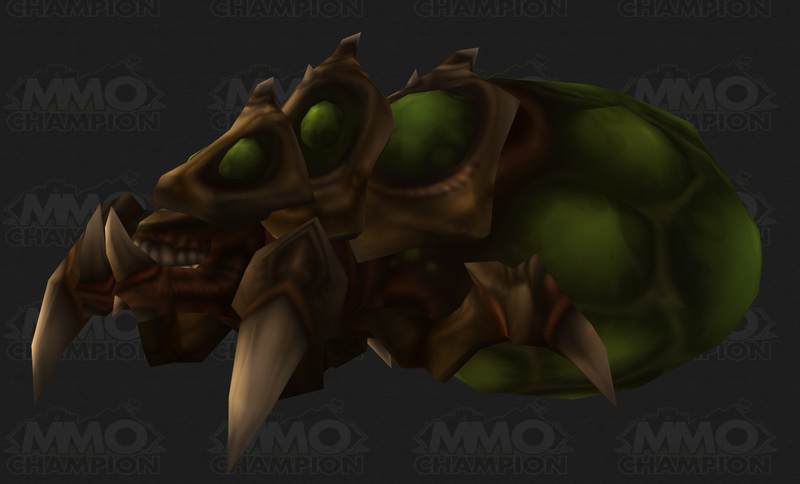 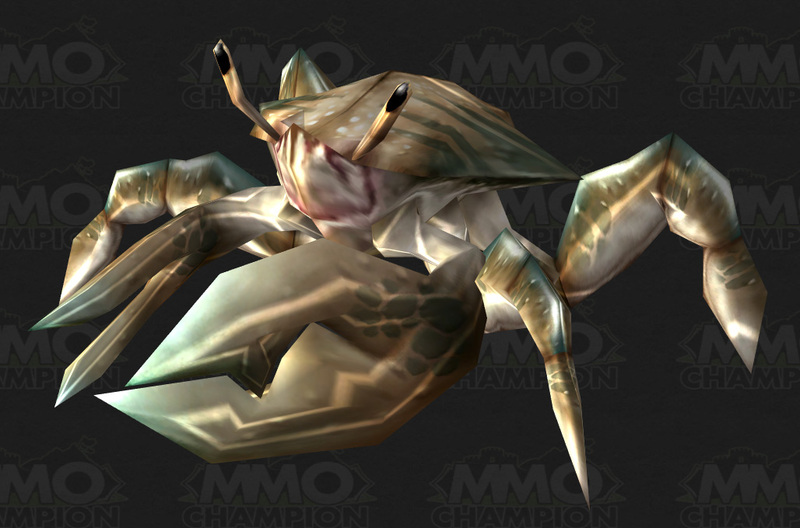 The Shore Crawler is taught by Matty in Orgrimmar, only to Goblin characters. 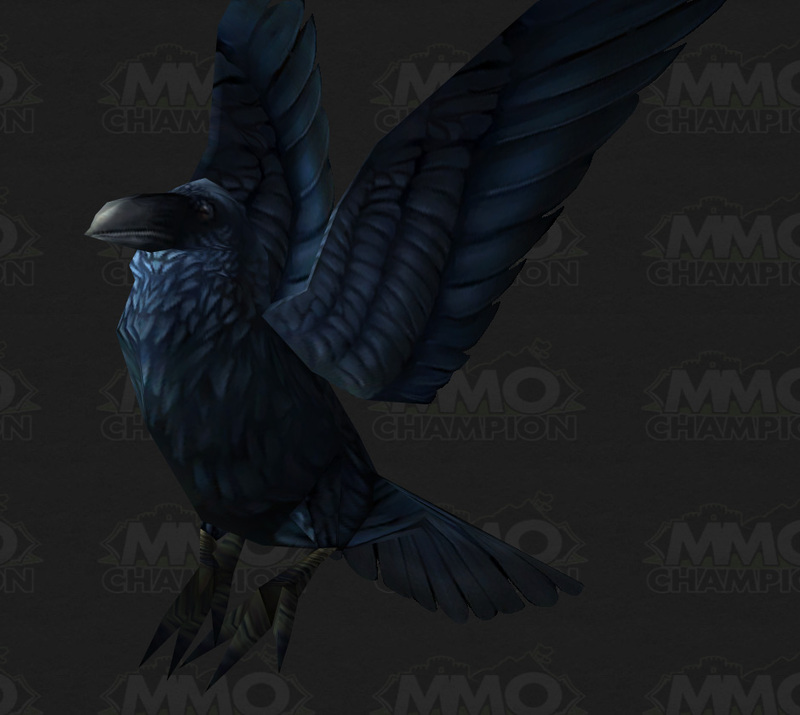 The Gilnean Raven is taught by Will Larsons in Darnassus, only to Worgen characters. 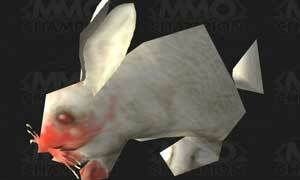 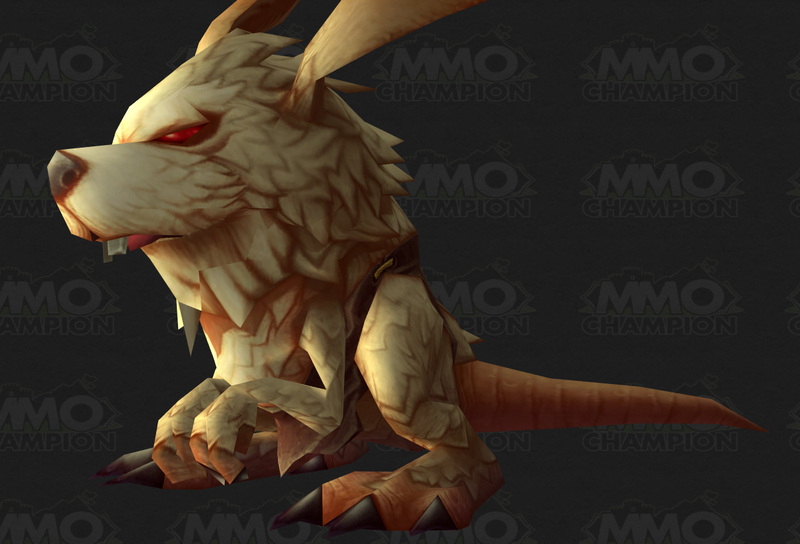 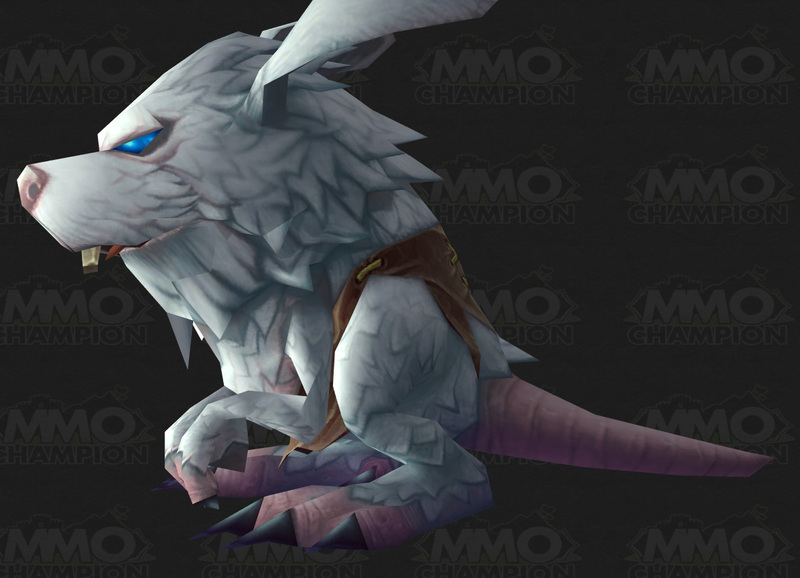 Collecting 250 pets will earn you a Feral Vermling and 400 pets will earn Venus. 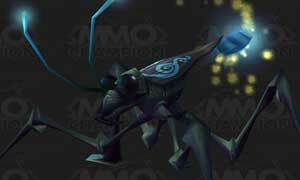 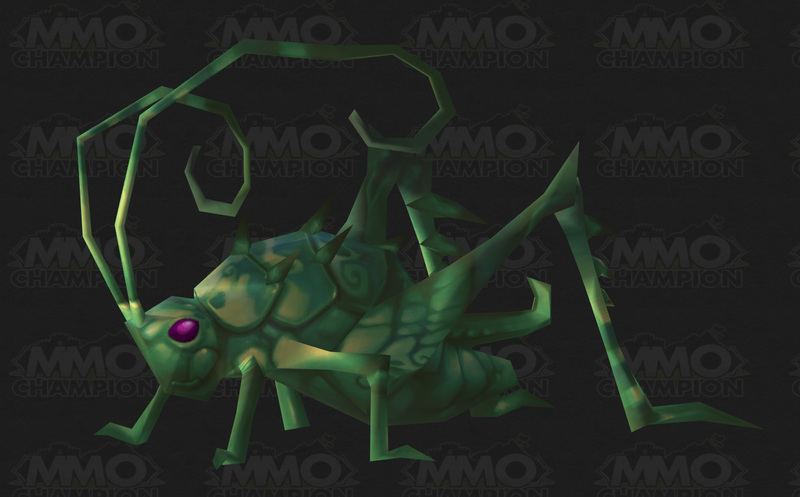 If you level 75 pets to level 25, you will earn a Singing Cricket. 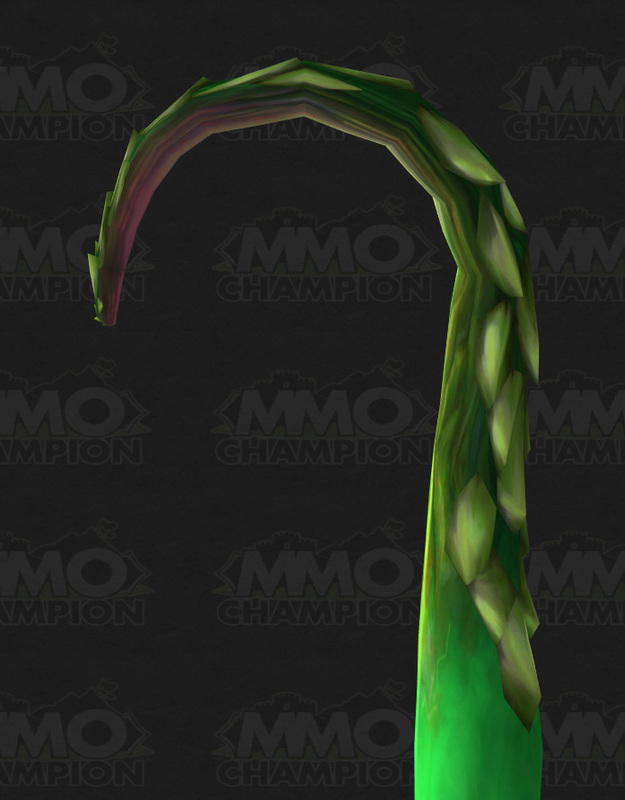 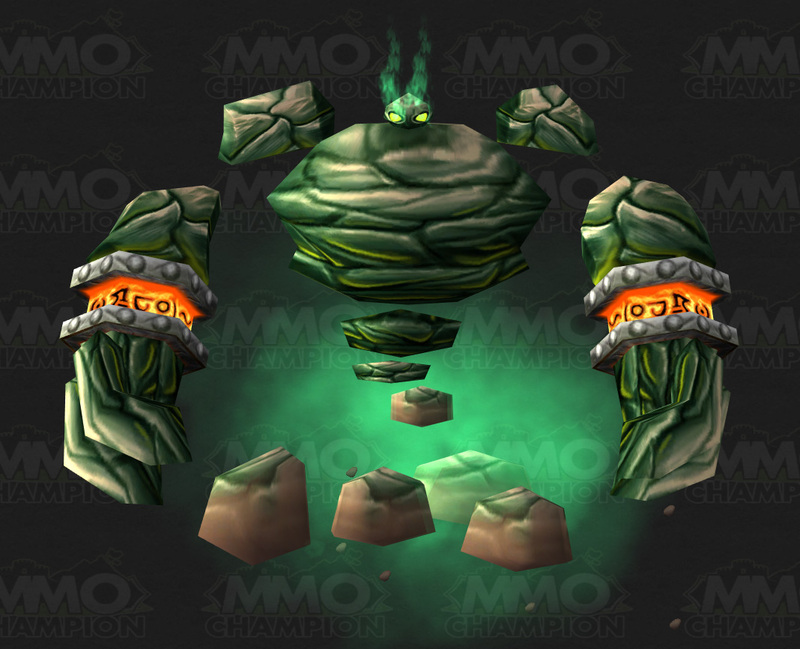 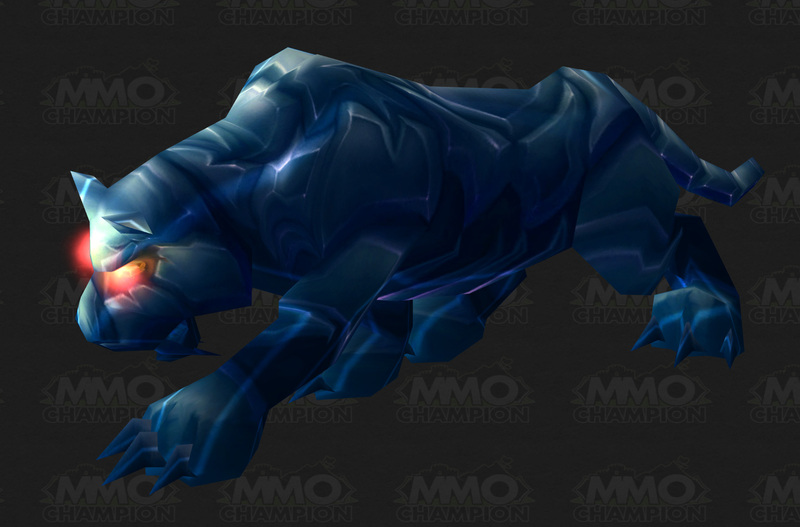 Earning 400 pet battle achievement points will earn a Jade Tentacle. 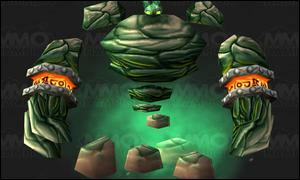 Hopling is a reward from Ling-Ting's Herbal Journey. 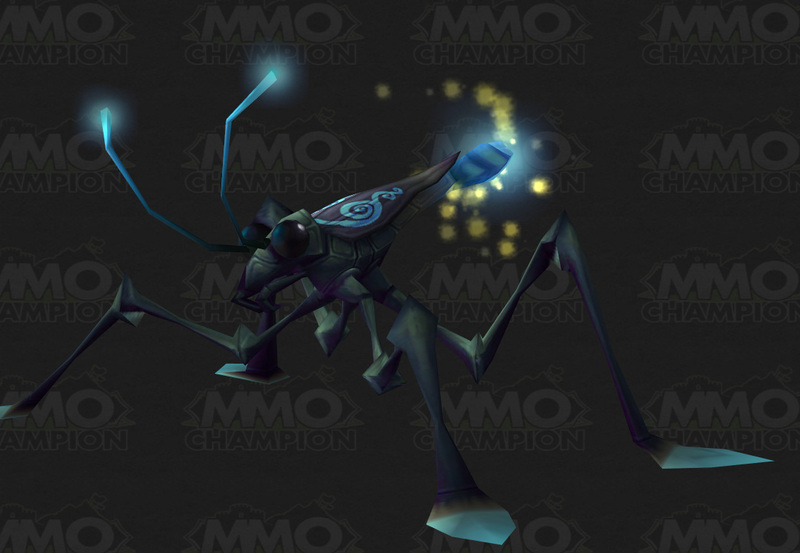 Aqua Strider is dropped by Nalash Verdantis and Grinder is dropped by Karr the Darkener. 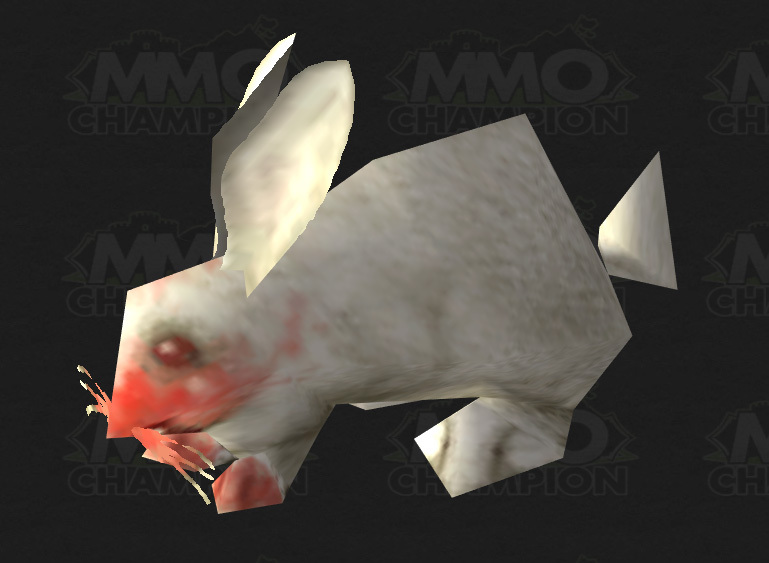 The Darkmoon Rabbit is dropped by the Darkmoon Rabbit. 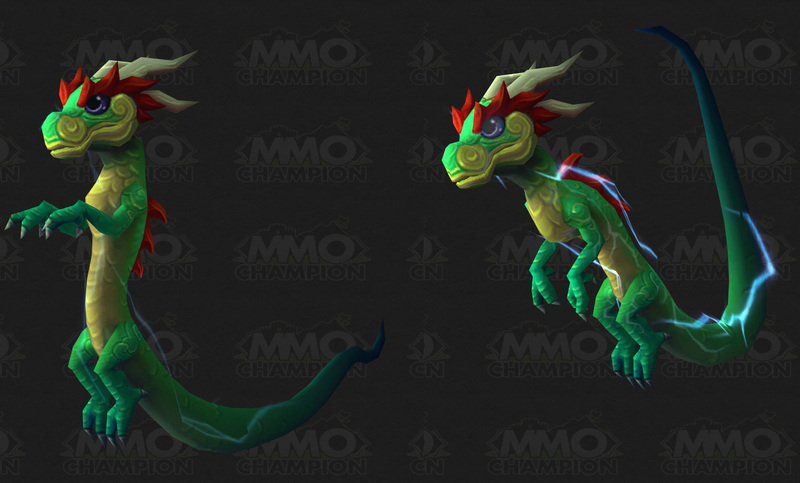 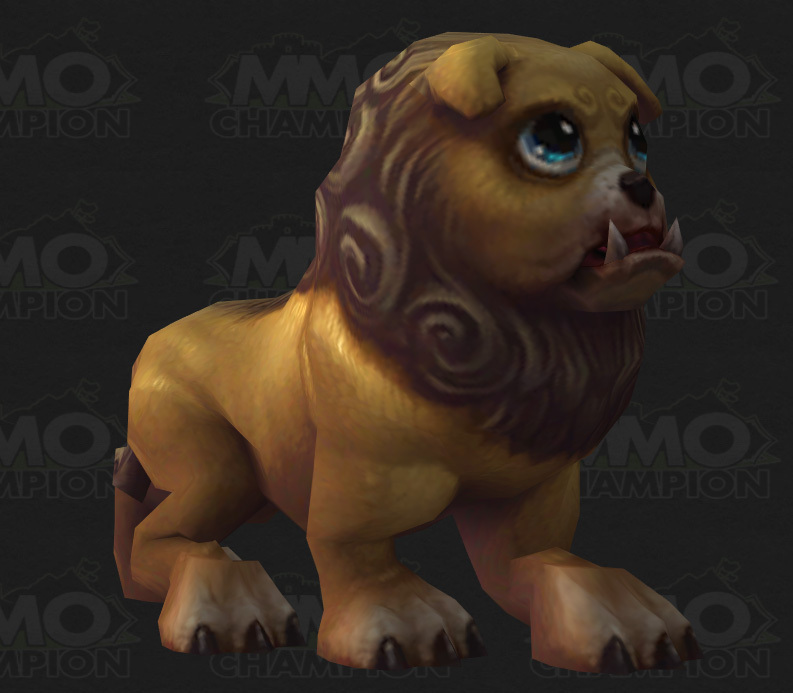 Lucky Quilen Cub is from Mists of Pandaria Collector's Edition and Baneling is from Starcraft II: Heart of the Swarm Collectors Edition. 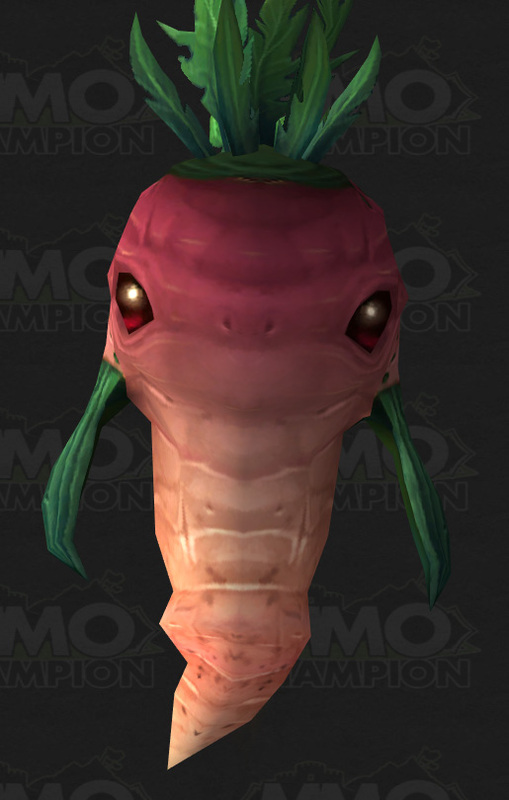 The Terrible Turnip is harvested after planting a Ominous Seed, a random drop from harvesting your plants. 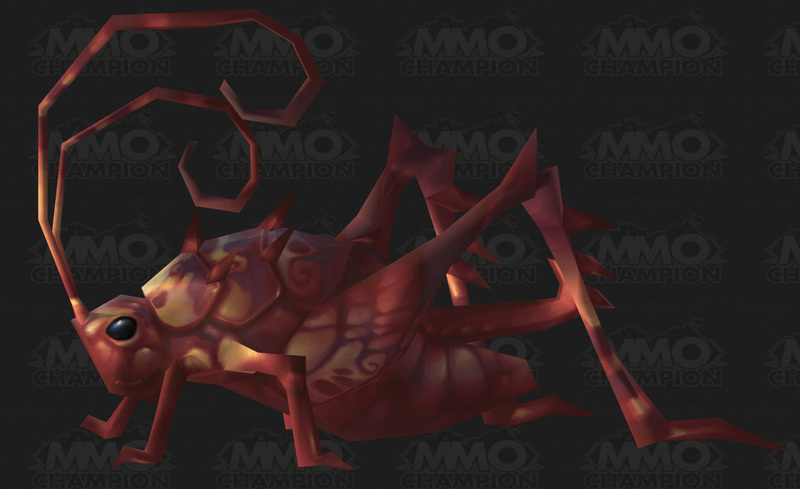 Sho will mail you a Red Cricket upon becoming best friends. 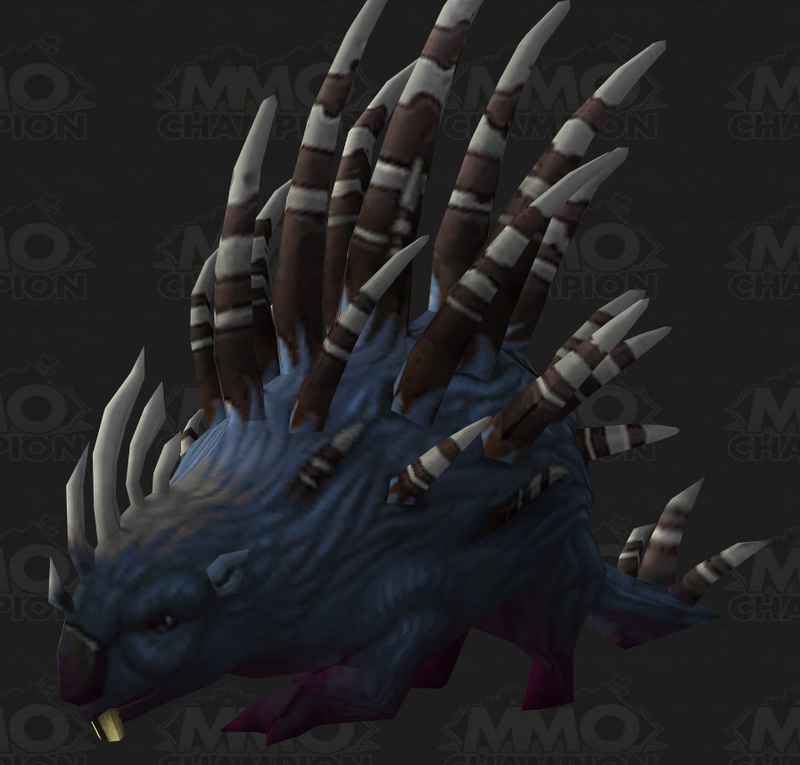 Porcupette very rarely drops from the Sack of Pet Supplies.